Students should also be familiar with the following general points about registration. Registration for a semester is conducted under an Academic Calendar. Generally, Registration starts a week before the start of classes and late registration continues till the second week of classes. Students must meet their advisors for the completion of the registration. 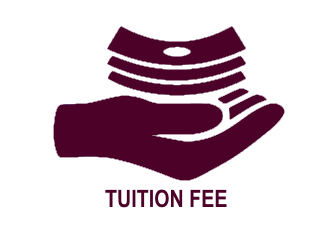 Tuition and fees are payable in advance. Students cannot drop a course merely by stopping attendance. The Admission Office will notify newly accepted students about the time and place of their registration. Students are responsible for fulfilling all requirements of the degree program in which they have been admitted. 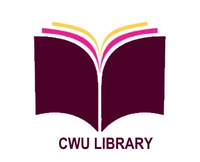 They should consult their advisors in planning their course schedules and be familiar with CWU policies and procedures related to registration and graduation requirements for their degrees. Registration is incomplete until all fees are paid. Students must register during the scheduled registration period. A student can not register after the scheduled date of registration mentioned in the academic calendar except by special permission of the Chairperson of the respective Department. 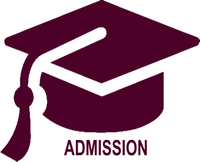 Registration for any session of the university is contingent upon eligibility for registration. Thus advance registration, including the payment of tuition and fees, are considered invalid if the student is later declared to be ineligible to register due to scholastic reasons. 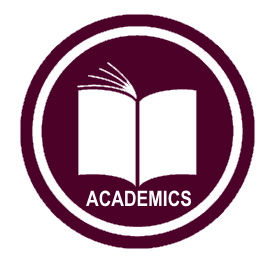 Detailed information about dates and procedures for advising and registration are shown in each trimester's academic calendar of the university, which is available at the Registrar's Office of CWU. A student who seeks to register after the first day of the term must have the permission of the respective Chairperson of the Department. Those students who are given permission to register late must pay a late registration fee of Tk. 500 to Tk. 1,000. Applications for withdrawal from the university or from a course after the registration period is over must be made in writing to the Registrar. Merely notifying an instructor will not be sufficient. In cases of authorized withdrawals and changes in schedule/registration (adds and drops), adjustment of trimester tuition fees will be made as per provisions mentioned in the Academic Calendar. No adjustment is authorized for the Admission Fee or other assessed fees. Financial assistance will be awarded on the same basis as the adjustment policy. Students who seek to add or drop courses should consult their advisor first. They must also obtain signatures of the instructors of the relevant courses. Students may add courses only within the date mentioned in the Academic Calender, if space is available, with the approval of their academic advisors. The last day of dropping a course with and without a record entry (i.e. “W”) is mentioned in the term Academic Calender. The grade “Withdrawal” (W) is assigned when a student officially drops a course within the date mentioned in the Academic Calender for the term.The instructor may drop students from a course if they fail to attend 75 percent of the scheduled class. The students must keep the instructors informed regarding absence in classes.